Everybody loves watching a movie. Well, alright. Not everybody. My mom doesn’t. But most people love watching a movie, especially in a theater! There’s something exciting about watching a film in a dark hall with popcorn and glasses, if it’s a 3D movie, and a bunch of people are there with you and everyone hushing each other or talking or gasping at the jump scares. I personally love watching movies in the theaters. Here are all the movies I’ve seen till date. 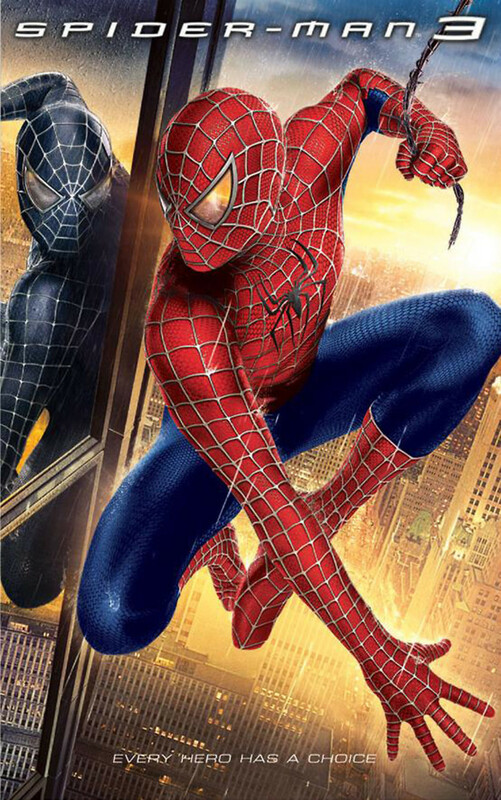 Spiderman 3 (2007): I think I was around 10 when I watched this movie. First movie I’d ever seen in the cinema, so it’s not surprising when I say Spider Man is my favorite Marvel character. Anyway, all six of us were in the movie theater, my parents, my siblings and I. Yes, even my youngest brother who must have been, what, two or three months old? What’s most entertaining about this was that Spider Man 3 is rated PG13 and there’s like, four kids under 13 in the theater with their parents. It was great, I used to feel giddy every time I remembered this memory. 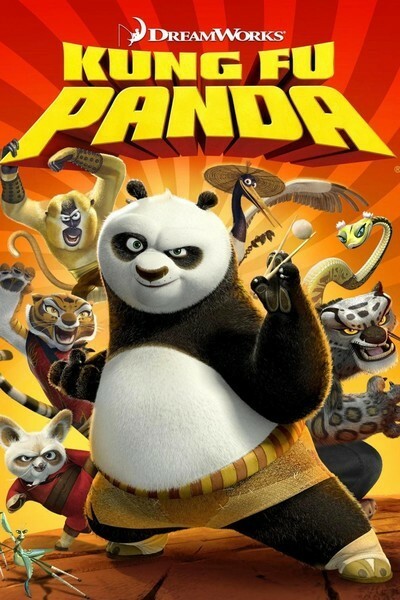 Kung Fu Panda (2008): We watched this movie when it came out. That was the first summer after we moved to Pakistan and those holidays were spent in the US. My brother was the one who really wanted to watch this movie and so we went to watch it with my dad. I don’t really remember anything interesting that happened in this movie. 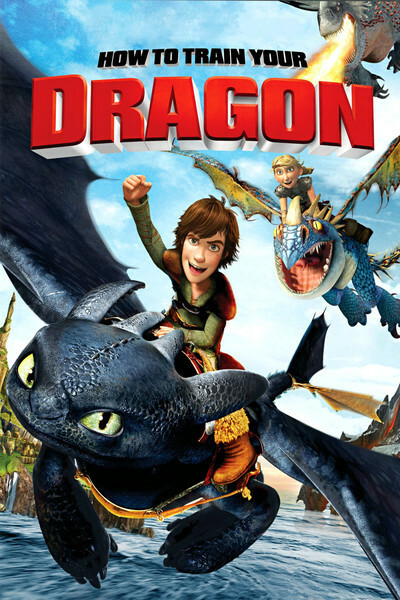 How To Train Your Dragon (2010): This movie was released in 2010, but we watched it in 2011 or 2012? I can’t really remember, but we were (again) in the US for the summers. The local cinema used to put on old movies and sell tickets for a dollar or so, which was pretty cheap. I went to watch this one with my sister, mother and my friend and her sisters. It was a lot of fun 🙂 All I can remember is that I was wearing the horrendous red sneakers I just threw out the other day. I’m not saying they were bad sneakers, but I had bought them on the spur of the moment when converse sneakers were in fashion. These weren’t converse sneakers, but the only reason I bought them was because they were bright, fire truck red. 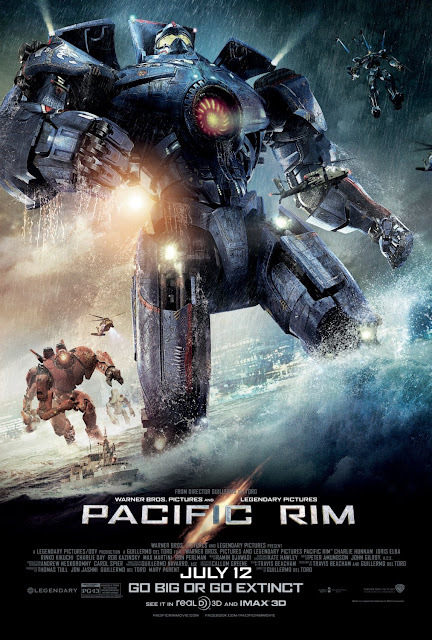 Pacific Rim (2013): This was the first movie we watched in Pakistani theaters. During the two years we spent in Karachi, we didn’t go to movie theaters at all. Even in Islamabad, we didn’t go until Centaurus opened, because before that, the only cinema was in the city next door, Rawalpindi. Centaurus is a mega shopping mall plus residential tower that opened in F6 I guess? The first four floors are reserved for the mall and the fourth floor has a food court and cinema theater. So we went to watch Pacific Rim and it was absolutely amazing. We were a little late that day- my father was supposed to come after work and take us in the evening and I can’t remember why we were late, but I remember everyone being mad at me xD We missed the first few minutes and just barely made it a few seconds before the title card. The rest of the movie was spent in ecstasy. I loved every single second of Pacific Rim. I still do. I’d rewatch Pacific Rim any time, any day! In fact, it’s permanently downloaded in my laptop! Dawn Of The Planet Of The Apes (2014): After the great success that was Pacific Rim, it’s not surprising at all that we went to the next movie that sounded just as good. Dawn Of The Planet of the Apes was another great movie that we all went to watch together. Of course, just like in Pacific Rim, my mother and my sister would probably say otherwise. This movie was fantastic though! 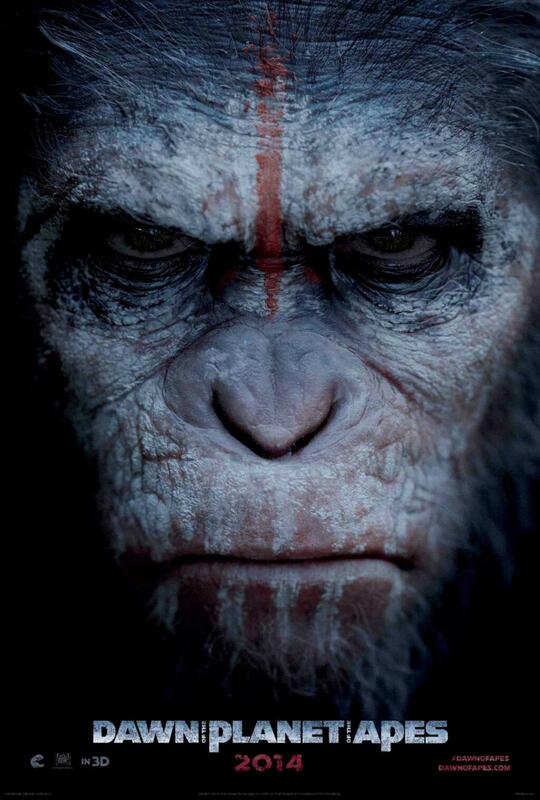 I loved all the apes and monkeys, especially Caesar. The whole plot was fresh (in my opinion) and I really enjoyed it. Of course, it wasn’t as pumped up as Pacific Rim, but it was great. Godzilla (2014): Also picked by my brother, Godzilla was a movie that I thought would be better than it actually was. Most of the movie didn’t even star Godzilla and those that did, tended to focus on animation like oh, look at this gigantic tsunami! Poor dog! Building crashing down! So yeah, I wasn’t very satisfied with this movie. I remember that we went to watch this in the evening too and when we got out, the sky was all grey and there was light drizzling. Great weather, really. 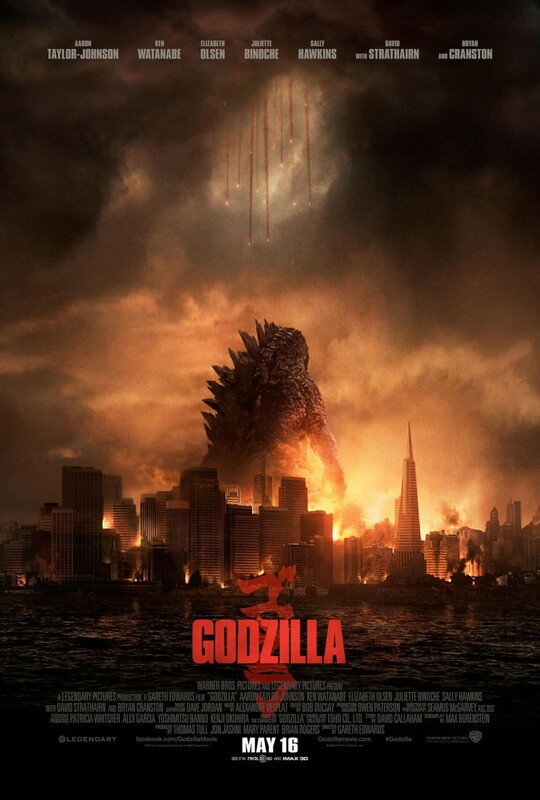 I associate Godzilla with great weather. Cinderella (2015): I watched this movie with a group of doctors from the ER. 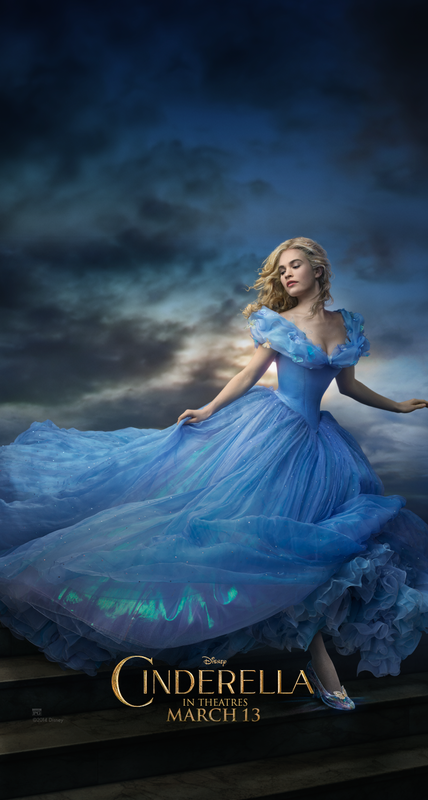 Dr J had invited me to come to the theaters with her and some of her colleagues and she’d already cleared it up with my father so off I went with them to watch Cinderella. 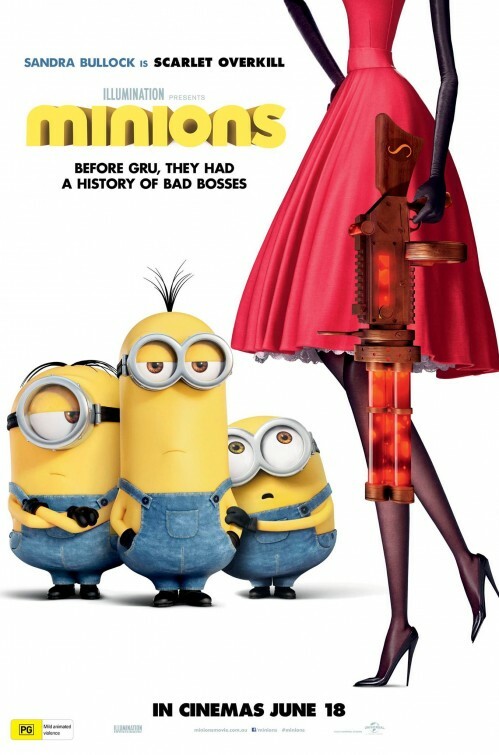 It was a great movie really, almost exactly like the classic cartoon movie, which isn’t a bad thing! I really like seeing different presentations of the same story, whether it’s art style or angle. So yes, despite being socially inadequate when it came to conversations, I had a pretty good evening out! So these are all the mvies that I’ve seen in theaters. There are more that I’d like to see- especially Finding Dory and the Jungle Book. What kind of movies do you like watching in theaters? What’s the last movie you saw? Have a nice day!